When cruising through Paramus, you want to pick a performance model that provides you with all the tech you can handle. When looking at the 2018 Jaguar F-PACE and 2018 Porsche Macan, you’ll clearly see why the Jaguar has better technology. If there’s one thing Jaguar models do well, it provides a great design on everything that leaves its facility. Every inch of this model was created with aerodynamics in mind, making this model truly sleek no matter where it heads through Paramus. You’ll also love the wheels that go up to 22 inches to catch attention whenever you’re in the mood for fun. 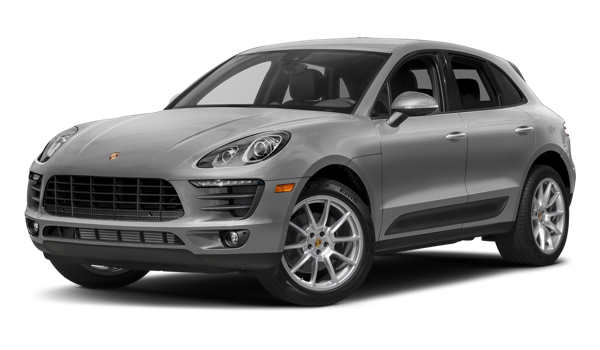 The Porsche Macan, on the other hand, looks like every other Porsche model on the road today, and drivers aren’t getting anything new when bringing this model home. 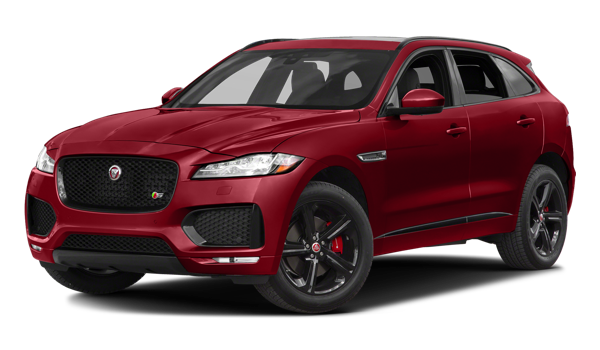 The 2018 Jaguar F-PACE is not only a better option than the 2018 Porsche Macan. 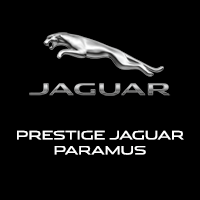 When you’re ready to bring a Jaguar home to Paramus, whether the Jaguar F-PACE or even the Jaguar E-PACE, you’ll want to select from the inventory at Jaguar Paramus! Ready to see how the Jaguar F-PACE compares to the BMW X3?